Located at the base of the Rocky Mountains in an area of outstanding natural beauty, Golden, Colorado is once again pleased to host “The Wright,” a FREE three-day summit and award program illuminating the industry and culture of the outdoors. Scheduled for April 29- May 2, 2019, the event consists of a three-part series of lunch-hour keynote conversations and a dozen afternoon panel discussions -- all free and open to the public. 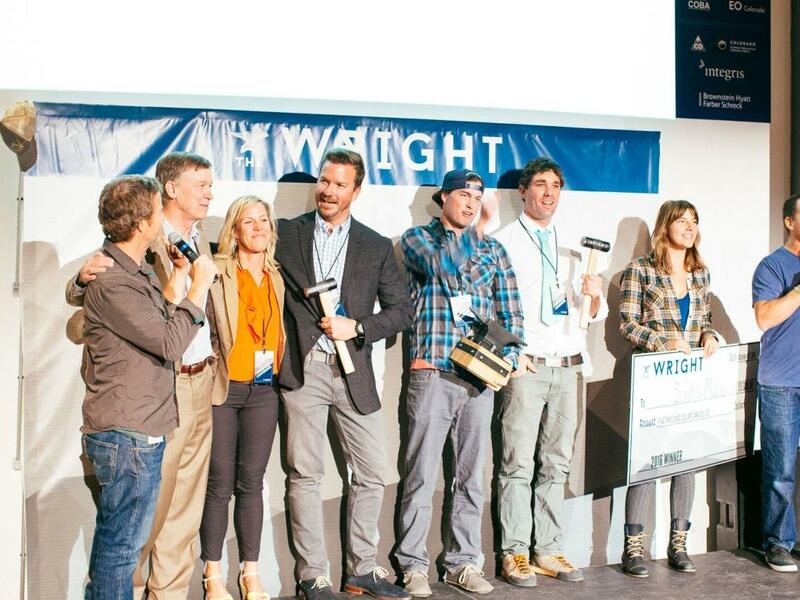 The Wright will culminate with the 8th annual Award Night celebration on Thursday, May 2, 2019 that recognizes thirteen outdoor-inspired entrepreneurs from the Rocky Mountain region. Started in 2011 as a non-traditional business award program recognizing outdoor founders and businesses, The Wright brings together a cross-section of leaders representing an array of outdoor-aligned industries and communities for discussions centering around core themes of stewardship, sustainability and possibility. Past speakers have included former Colorado Governor John Hickenlooper and leaders from all aspects of the outdoor recreation industry. Golden, with its dedication to the outdoors, its wonderful conservation and trail efforts along Clear Creek and in the surrounding buttes and mountains, and natural, outdoor-oriented location, makes it a perfect town to host The Wright. 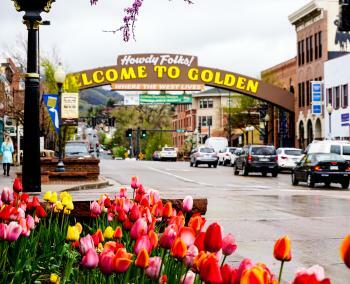 The event will begin with live music in downtown Golden’s Buffalo Rose on April 30, and will include The Wright/Golden Night, in which attendees will have a progressive walking party visiting a number of restaurants, breweries, distilleries, saloons, and outdoor recreation gear shops, all conveniently located in downtown Golden. 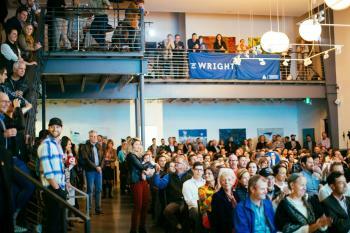 Each year, there is a new class of Wright contenders. These outdoor-inspired founders are apt to have started their businesses not in a conference room, but rather on the trail, around the campfire, or on the back of a napkin over a whiskey. These companies are set apart not only by their grit and resilience but in their approach to work, which is committed and collaborative.